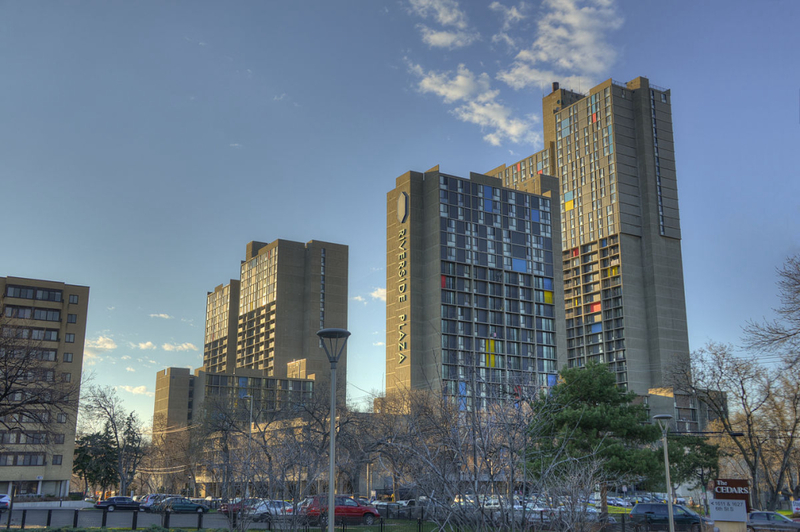 Join Docomomo US/Minnesota for a tour you won’t want to miss. Our featured house is a mid-century time capsule designed by Carl Graffunder in 1955 for the owner of the Dale Tile Co. Graffunder incorporated mosaic tile designs in every room — from a bold block pattern covering the entryway staircase wall to a playful multicolored fireplace surround. Several other houses on this year’s tour showcase well-preserved period finishes and architectural details with respectfully executed updates for modern-day living.